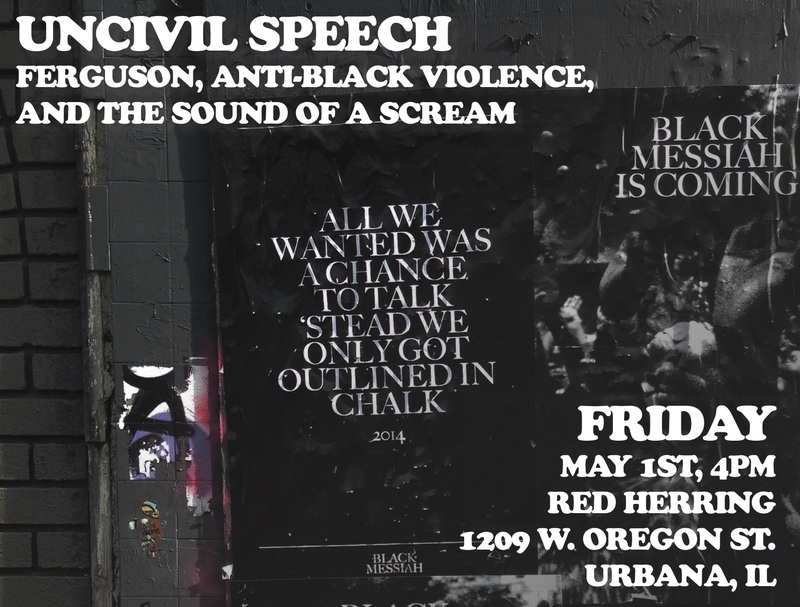 Join CFA members for a lecture by Joshua Takano Chambers-Letson, Assistant Professor in the School of Communication at Northwestern University, this Friday, May 1 at 4 p.m. at Red Herring (1209 W. Oregon, Urbana). Chambers-Letson is appearing off campus in support of the international boycott of the University of Illinois at Urbana-Champaign and is volunteering his time and paying his own expenses in support of the struggle for academic freedom and for justice for Steven Salaita. ← How Much Can the Governor Ask About Your Personal Life?